The willingness of our new friends to dive into the real estate pool prompted me to share details of this benefit for veteran homebuyers. Following are some commonly asked questions, along with answers! A VA Loan is a mortgage backed by the government with a portion of the principal guaranteed (insured) by the Department of Veterans Affairs. In an effort to encourage a bank, credit union, or lending institution to finance a military homebuyer, the Department of Veterans Affairs offers this partial pledge, as long as certain guidelines are met. If a house hunter has satisfactory credit, sufficient income, plans to purchase a property for personal occupancy, and submits Request Form 26-1880 for a Certificate of Eligibility (COE), then the wheels can be set in motion to apply for a VA Loan. 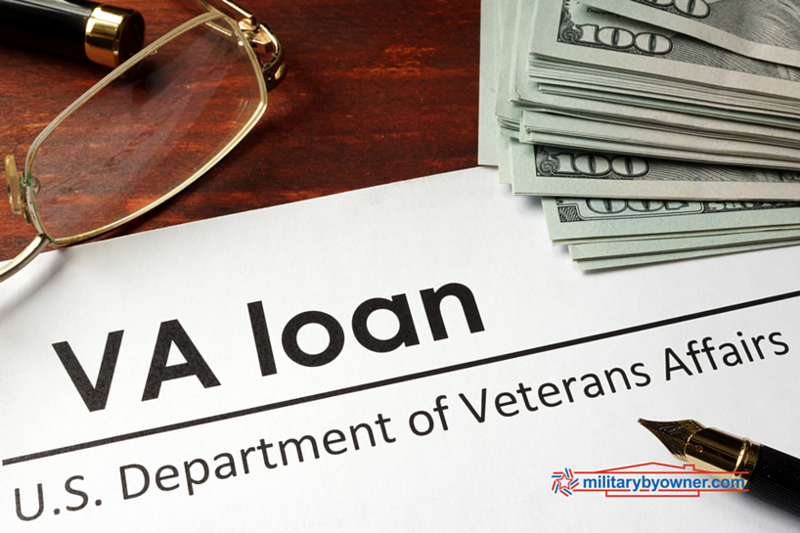 What paperwork is needed when applying for a VA Loan? How does a VA Loan differ from other home loans? With lower limits on loan amounts, a VA Loan has no requirement for a down payment. Also, the terms of the VA Loan are often more favorable than other home loans because there is no need to tack on private mortgage insurance with a VA Loan and there is often a more competitive interest rate than a conventional loan. These factors are due to the lender assuming less risk with a VA Loan thanks to the portion of government backing. How many times can a VA loan be used? Keep the existing home and buy again with a second tier of entitlement, often available with the VA Loan. Sell the existing home, pay off the mortgage, and apply to restore VA Loan entitlement to purchase the next home. The borrower’s Certificate of Eligibility and the location of the property will help clarify just how far the entitlement of the loan will potentially stretch. Increased education about the VA Loan Guaranty Program will help more lenders, real estate agents, and Veterans become knowledgeable about the program and increase the number of Veterans taking advantage of the benefit. For further home buying and VA Home Loan information, MilitaryByOwner offers a series of free ebooks, including What to Know About Your Finances Before Buying a Home.